Home Directories	Spook-tacular opportunities for family-friendly Halloween fun & another GIVEAWAY! Spook-tacular opportunities for family-friendly Halloween fun & another GIVEAWAY! Halloween is just a couple of weeks away, and we can’t wait to celebrate! If you prefer your Halloween with more smiles than scares, then be sure to join us for spook-tacular learning, creativity and fun at our Museums. 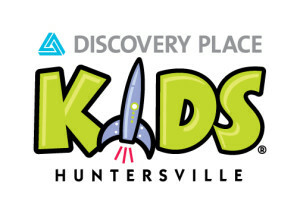 We’re falling into all things autumn this month at Discovery Place KIDS-Huntersville in the Lake Norman area. Little ones can dig inside pumpkins or make art with leaves in I CAN Create, and our daily Story Time features tales you’re sure to fall for, including Go Away, Big Green Monster! by Ed Emberley, Monsters Love Colors by Mike Austin and Leaf Man by Lois Ehlert . Got an aspiring chef? On October 16, kids can help make Monster Candy and then sink their fangs into this tasty treat. From slippery pumpkin seeds and smooth apple skins to crunchy leaves and bumpy twigs, fall is ripe for sensory experiences. Did you know that learning and retention improve when kids engage multiple senses? Kids can enjoy hands-on, seasonal science October 19-20 when we make a fun, slimy concoction they can take home. 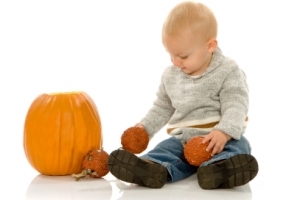 Toddlers can tap into all five senses October 26-27 with Halloween-themed sensory tables. On the big day itself, October 31, wear your costumes and join us for safe trick-or-treating, face painting and spooky science experiments. Looking for a Halloween celebration that gets little ones close to nature? Join us October 26 for Spinning Spiders & Creepy Crawlers at Charlotte Nature Museum. This family-friendly event is a little spooky, but not-too-scary, as we enjoy Halloween treats and learn about insects, arachnids and other friends that scurry underfoot. Costumes are encouraged. 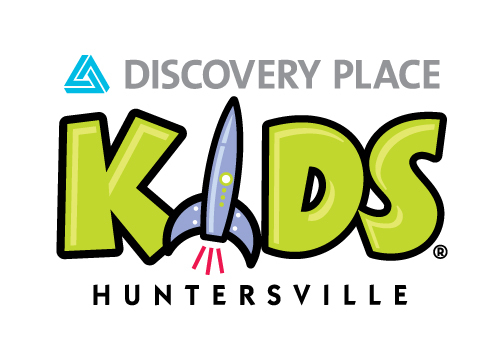 If you’d like to avoid horror flicks but still enjoy an eye-popping movie experience with the kids, Haunted House is showing multiple times daily through October 31 in the 3D Theatre at Discovery Place in uptown Charlotte. This hair-raising short film is FREE with Museum admission. While you’re at the Museum, be sure to check out the impressive disguises and “superpowers” on display in our newest exhibition, Fantastic Frogs. You can get up close to remarkable live frogs from all over the world whose impressive survival traits have adapted over time to help them survive. Plus, they might even inspire this year’s costume! 1) Leave a comment below with what your child is going to be for Halloween. 2) Sign up for our newsletter – required! 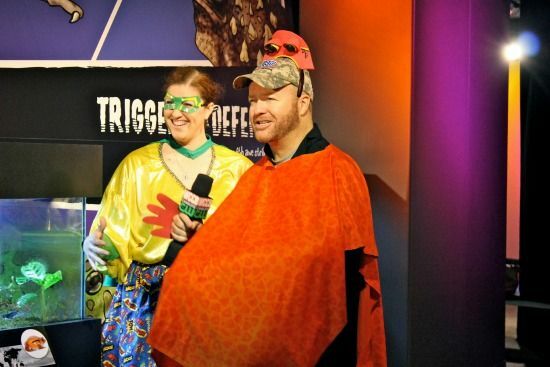 3) Bonus Entry: Like this post on facebook (upper left corner of this blog) and tag @discoveryplace. Make sure you like them too! 4) Bonus Entry: Follow us on instagram and tag three friends in a comment. We’ll pick our lucky winner on Monday, 10/21 at 5p. Winner must reside in the Greater Charlotte/Huntersville Area. Happy Halloween! Do kisses make everything better? Smarty Scoop on Weekend Events: October 18-20 & a Yogafest GIVEAWAY! Congrats to our Nesting Winner! 8 yr old is going to be Taylor Swift. Such a cute idea, Taylor Swift – how did we not think of that?! My oldest is dressing up as Lilly Pulitzer – how funny! My 10 year old is going to be Slenderman. My 6 year old is a princess and my 3 year old is Tinkerbell. 4th child of the 6 is going as Thing “4” with blue hair and everything! My daughter wants to be a princess (every year, oh dear), and my son wants to be a fireman!